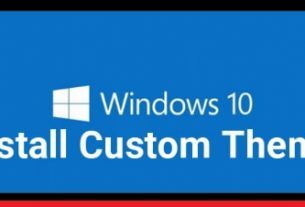 Are you a windows 10 OS user and now want to make some changes on your pc drives like new partitions or mapping etc. then you can do it from disk management section on pc /laptop. 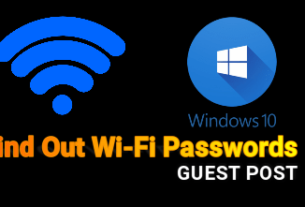 For this purpose, you have to open disk management on windows pc by following below methods. 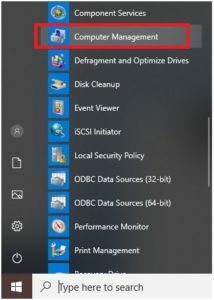 If you are new or don’t know how to open disk Management In Windows 10 PC / Laptop which is inbuilt option in windows OS then this post is for you. Its very simple for all. 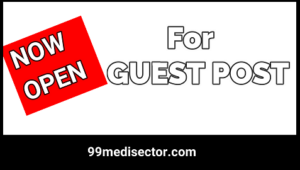 Here we are listing two in different methods to open disk management in w10 pc / laptop. 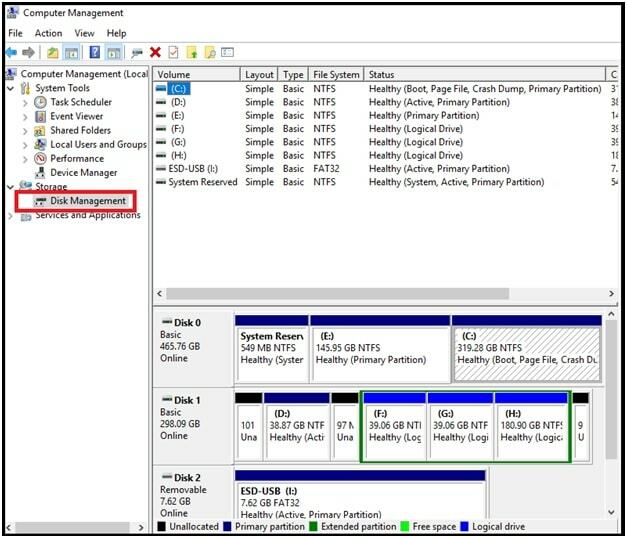 Its an easiest method to open Disk management using run box. Just type disk management command and it will open disk management section on windows 10 within one click. Go to your pc, press Win + R at the same time to invoke the Run box. Now type or copy diskmgmt.msc in the run box and then hit enter key. That’s it. 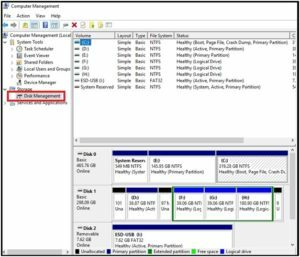 It will open disk management partition on windows 10 pc / laptop. 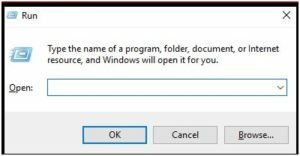 Above method 01 is the easiest method to open disk management on w10 pc but if you are getting any type of issue then use the start menu to open disk management on windows 10 laptop or pc by following below steps. At first, Click the Start button to bring up the Start menu on pc. 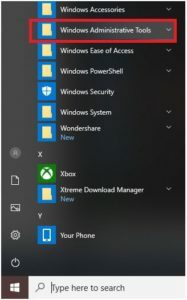 Now Scroll down the apps list to find the folder Windows Administrative Tools then expand it. 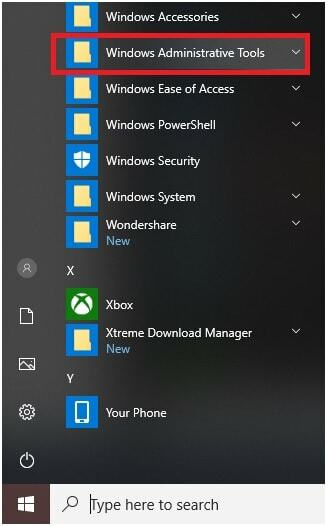 In next step, Click on Computer Management. A new Computer Management window will pop up in front of you. 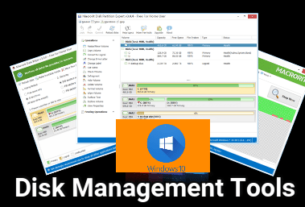 Simply Click Disk Management from the left pane. 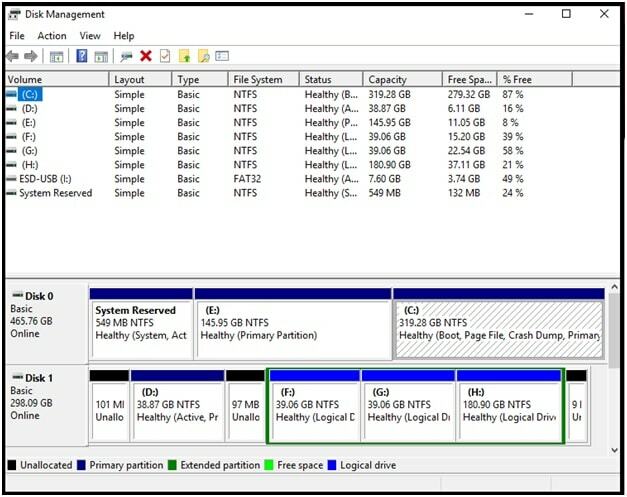 Then you will see the Disk Management content in in the right pane. 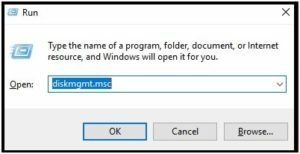 These are simple and easiest methods to open windows 10 disk management which can be use to manage drives on pc. But if you found it not easy to use, you can use third party disk drive management tools also. Here we are adding a link to get free drive management tools, which allows user to manage the drives easily. 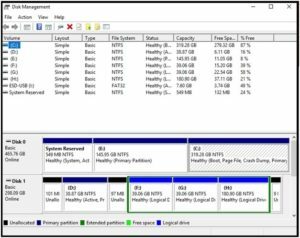 All the third party drive management tools are user friendly and easy to use for everyone.